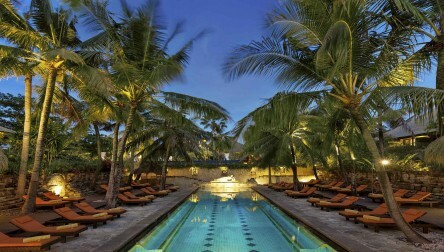 Your Pool & Beach Day Pass experience at Novotel Bali Benoa. 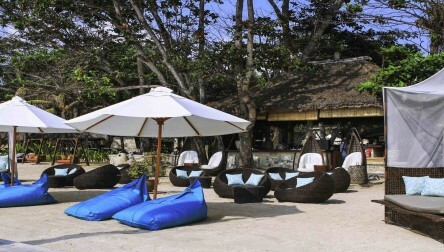 Featuring 3 swimming pools, a kids club, and the laid back beach overlooking the Benoa Bay. 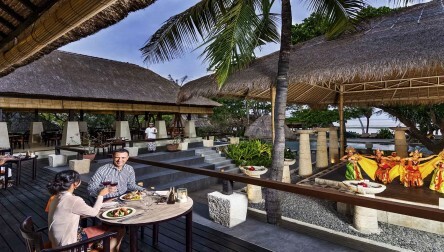 Immerse yourself in traditional Balinese style amongst beautiful tropical gardens and ponds. 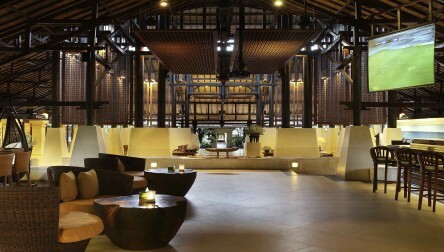 Your DayPass includes IDR150,000 credits to redeem at the 3 Restaurants and 2 Bars. We hope you enjoy your Beach Day Pass at Novotel Bali Benoa.Your Pool & Beach Day Pass experience at Novotel Bali Benoa. 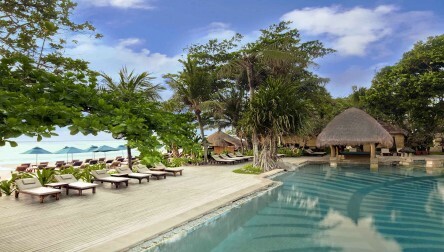 We hope you enjoy your Beach Day Pass at Novotel Bali Benoa.